Public Service Announcement: Commenting "Destroyer of Worlds" does not earn you an achievement. You have to actually put him in a deck. Used to run him in discard warlock. 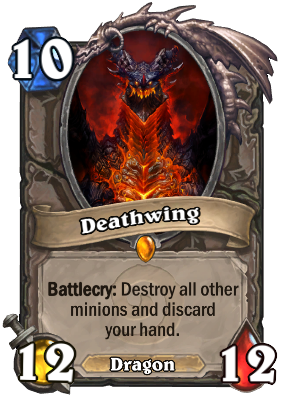 It’s fun and a good card in hs but cannot say the same in WoW.